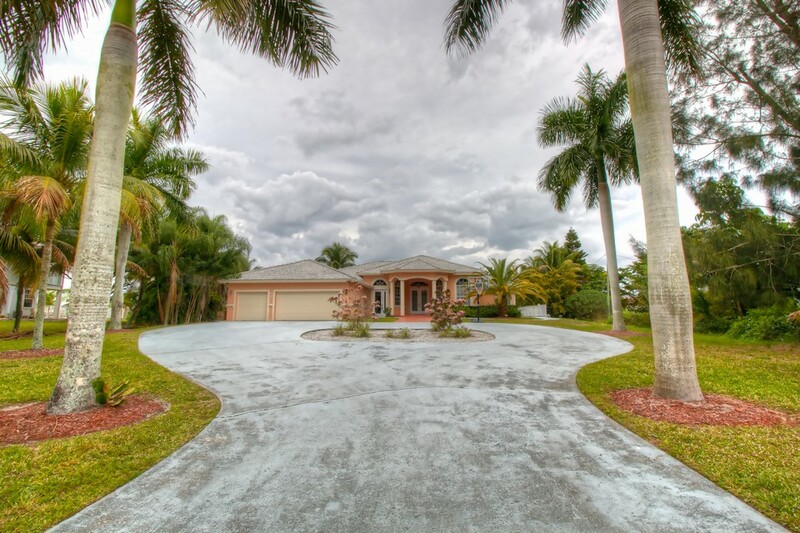 STUNNING ESTATE HOME IN MELROSE PARK. 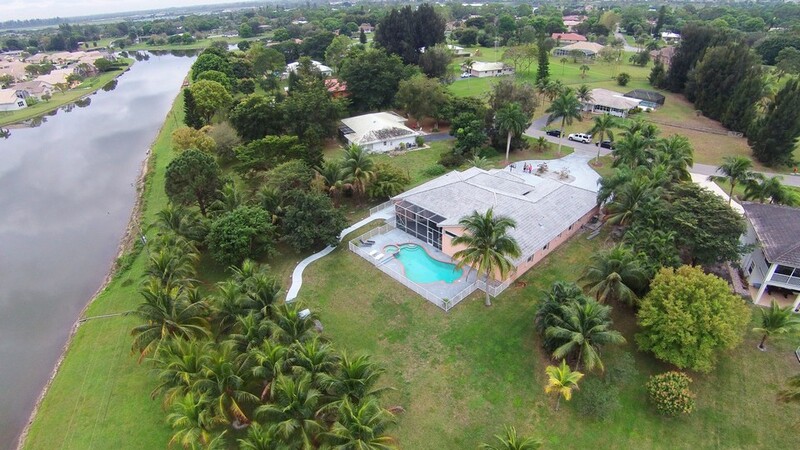 THIS 6 BEDROOM 4 BATH POOL HOME WITH OVER 3700 LIVING SQUARE FEET & 3 CAR GARAGE ON OVER AN ACRE OF WATERFRONT PROPERTY WILL IMPRESS YOU. FROM THE MOMENT YOU PULL UP TO THE GRAND CIRCULAR DRIVEWAY YOU WILL KNOW YOU'VE ARRIVED. UPON ENTERING THE HOME YOU NOTICE THE HIGH CEILINGS THROUGHOUT ALL THE LIVING AREAS. 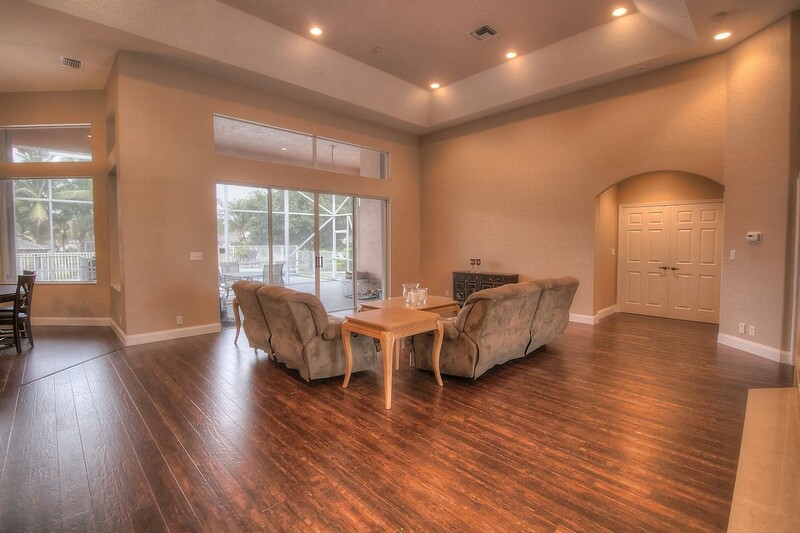 THE HOME HAS BRAND NEW WIDE PLANK HAND SCRAPED WOOD LOOK LAMINATE FLOORS IN ALL THE LIVING AREAS. 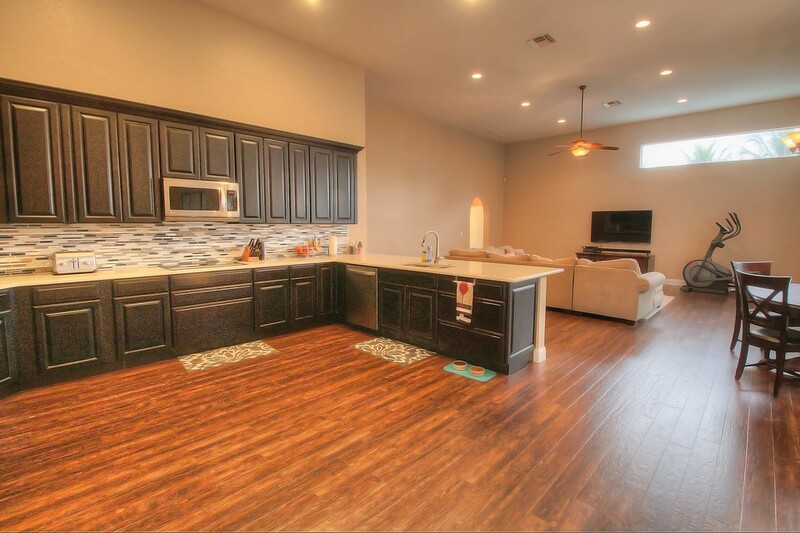 THE GORGEOUS CUSTOM KITCHEN HAS JUST BEEN COMPLETED & INCLUDES BEAUTIFUL QUARTZ COUNTERTOPS, 42'' DARK CHOCOLATE WOOD CABINETS WITH PULL OUT DRAWERS & CROWN MOLDING ABOVE AS WELL AS BRAND NEW STAINLESS STEEL APPLIANCES. 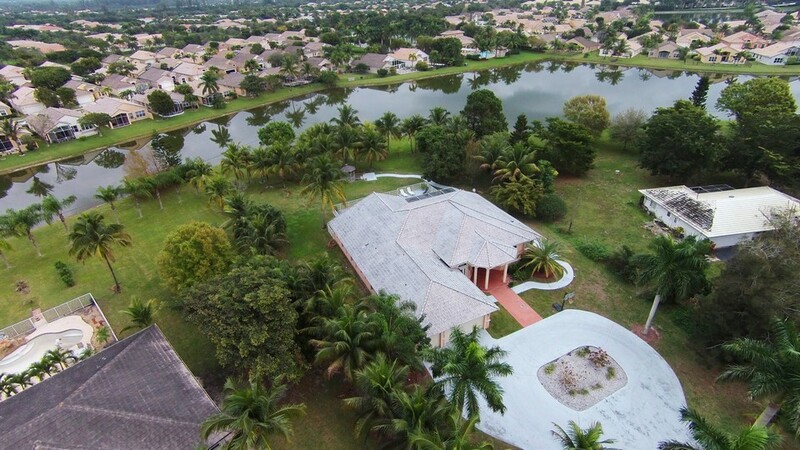 OUT BACK IS YOUR PERSONAL PARADISE WITH A HUGE SCREENED PATIO , HEATED POOL WITH SPA & HUGE YARD WITH GAZEBO & LAKE VIEWS EVERYWHERE. 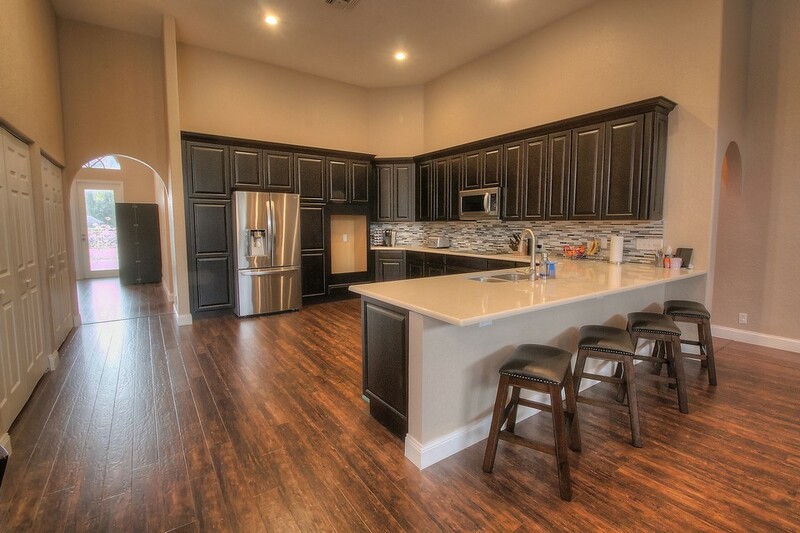 THIS HOME GIVES YOU ROOM TO ROAM! 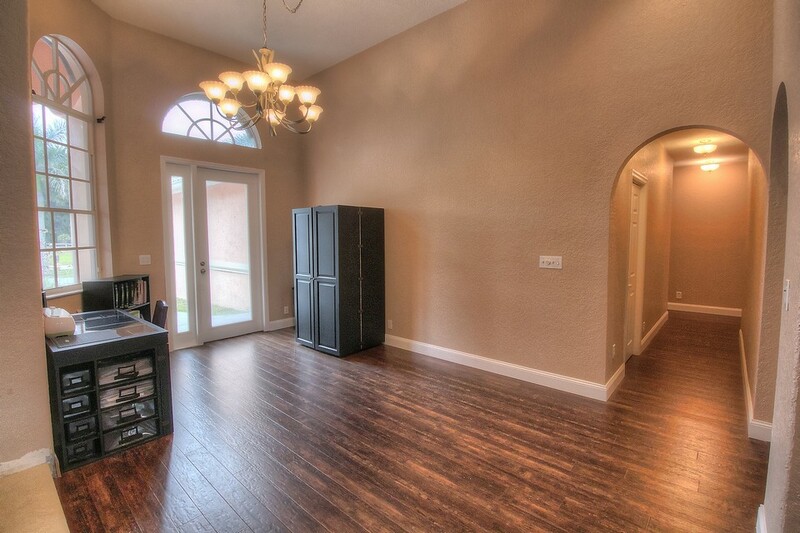 BACK INSIDE THE LARGE MASTER RETREAT HAS 2 WALK-IN CLOSETS AND DOUBLE FRENCH DOORS THAT LEAD TO THE PATIO. THE MASTER BATH HAS SEPARATE VANITIES AND A JACUZZI TUB AS WELL. 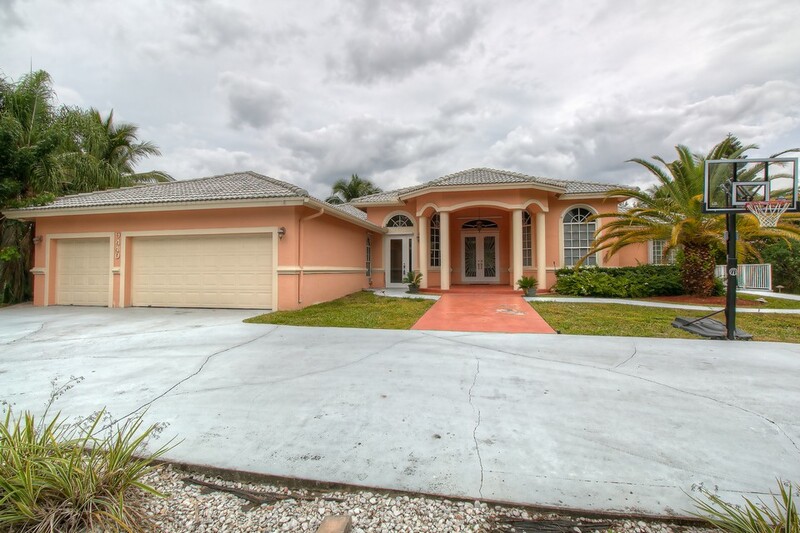 THE HOME HAS A FANTASTIC FLOW AND INCLUDES A 3 WAY SPLIT FLOORPLAN. ALL OF THE GUEST ROOMS ARE LARGE AND MOST BATHROOMS FEATURE NEWER VANITIES AS WELL. 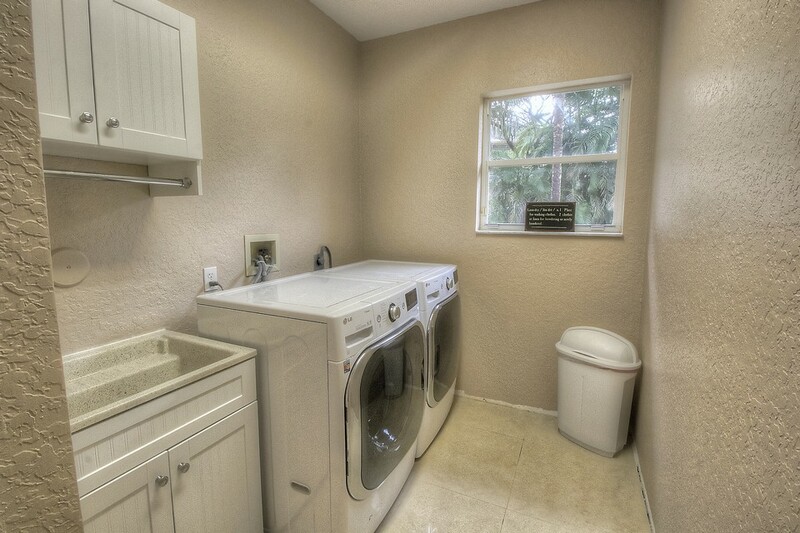 THE LARGE LAUNDRY ROOM INCLUDES A BRAND NEW FRONT LOAD WASHER & DRYER. THE GARAGE ALSO HAS EPOXY FLOORING AND OVERHEAD GARAGE STORAGE. IF THAT WEREN'T ENOUGH THE HOUSE ALSO INCLUDES ACCORDION SHUTTERS, A CENTRAL VAC SYSTEM AND A WHOLE HOUSE GENERATOR. DON'T LET THIS RARE OPPORTUNITY PASS YOU BY! 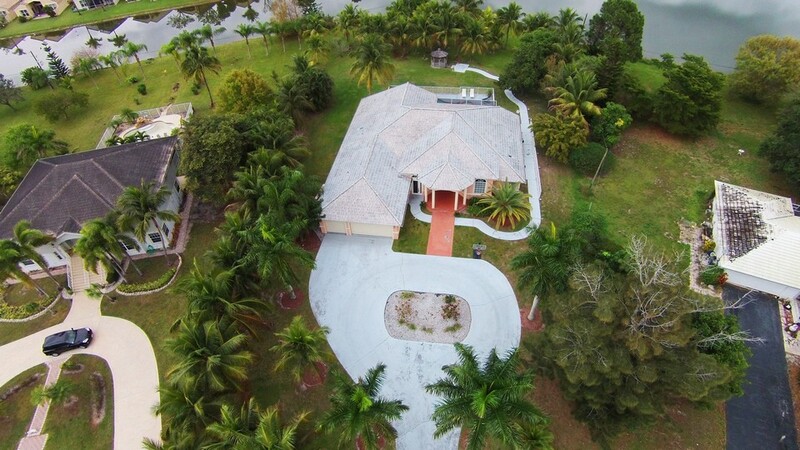 The dramatic circular driveway can hold 10 plus cars! 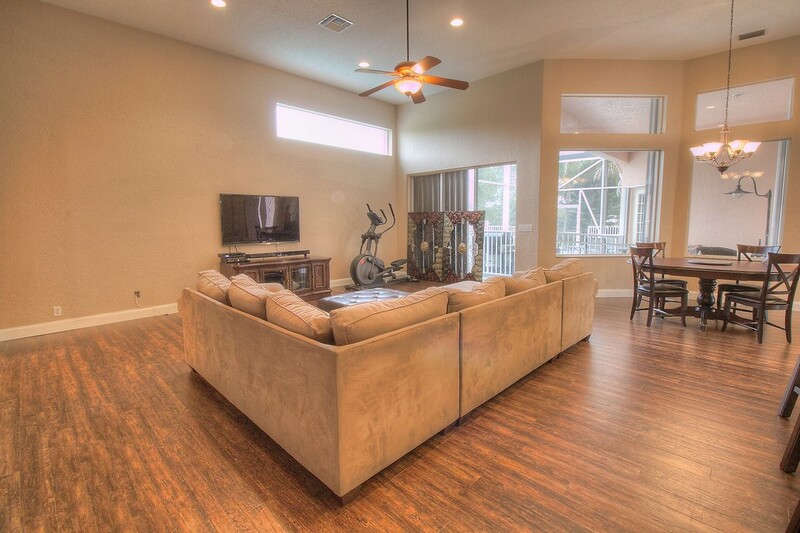 The huge Living Room includes recessed lighting & vaulted ceilings. 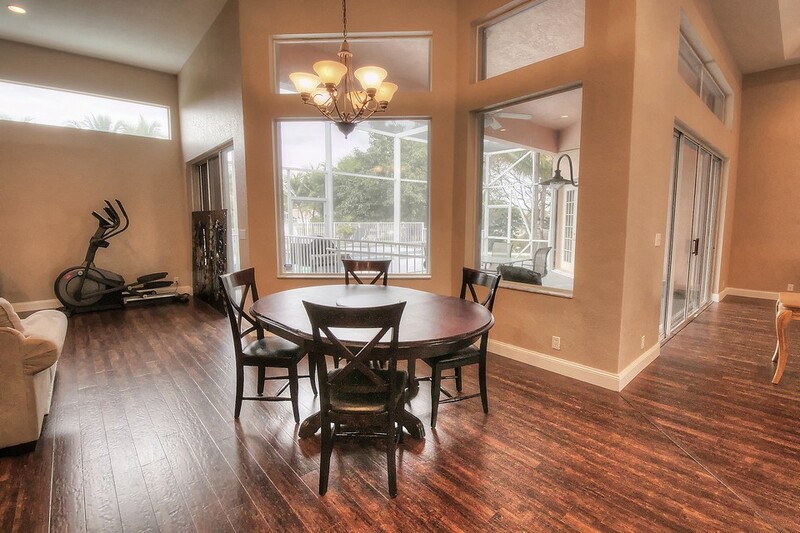 The large Dining Room is perfect for entertaining. Check out this gorgeous Custom Kitchen-Double Oven being installed shortly. The Breakfast Area provides perfect views of the property. 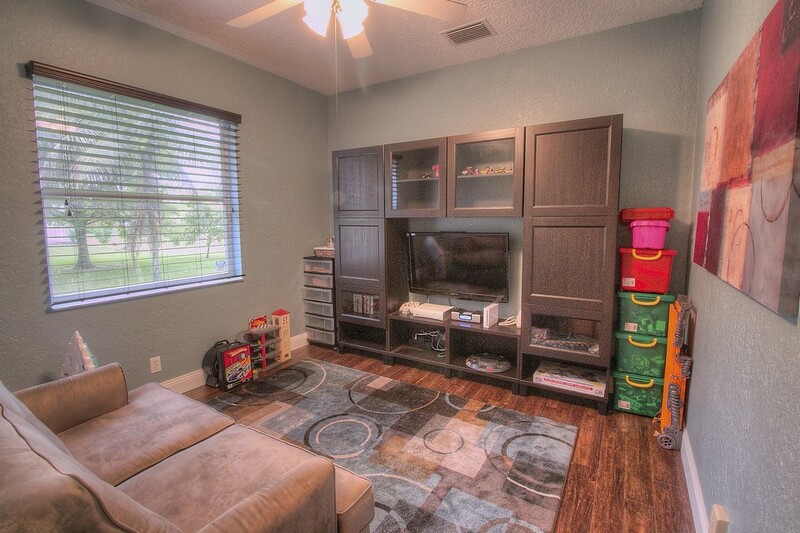 The massive Family Room will hold any size TV you can dream of! 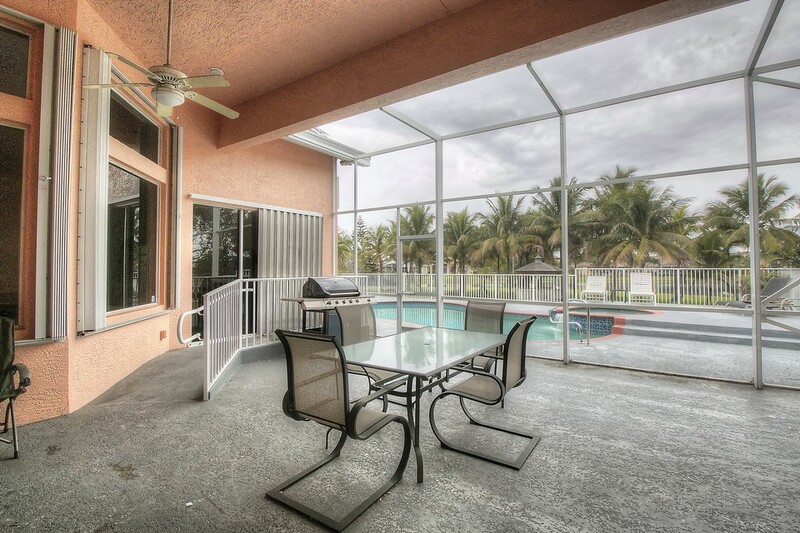 The extended screened patio is perfect for Family BBQ's! 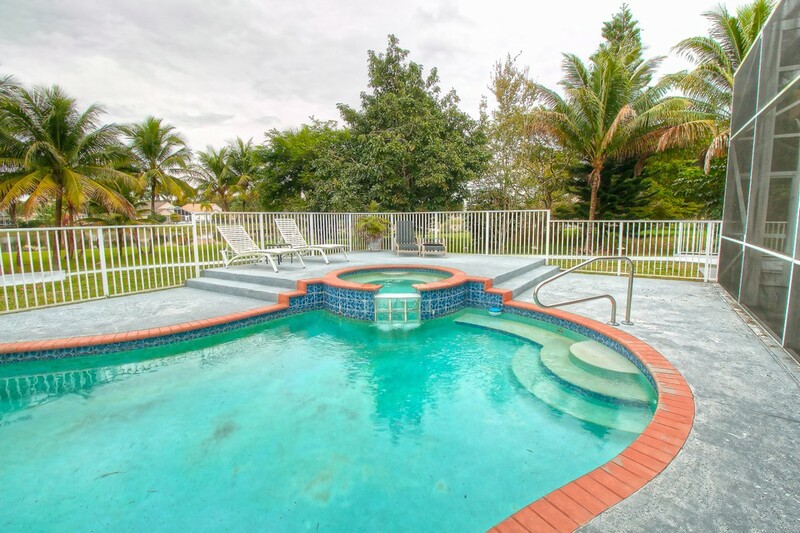 The heated freeform pool & raised spa with waterfall will be perfect for weekends at home. 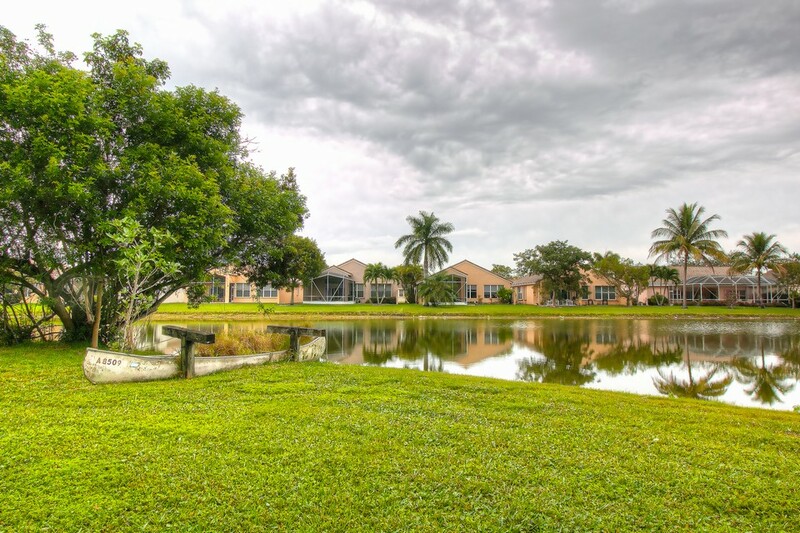 Tranquil wrap around lakeviews from everywhere on the property. 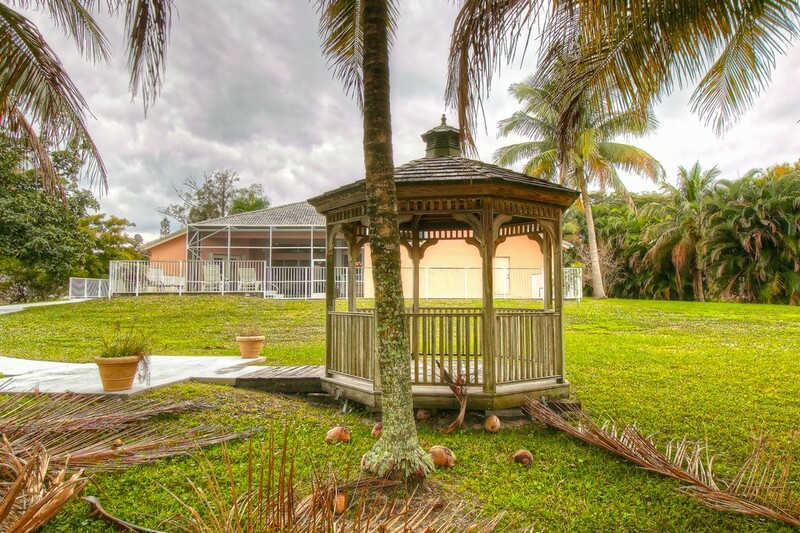 There's even a gazebo to enjoy the sunsets! 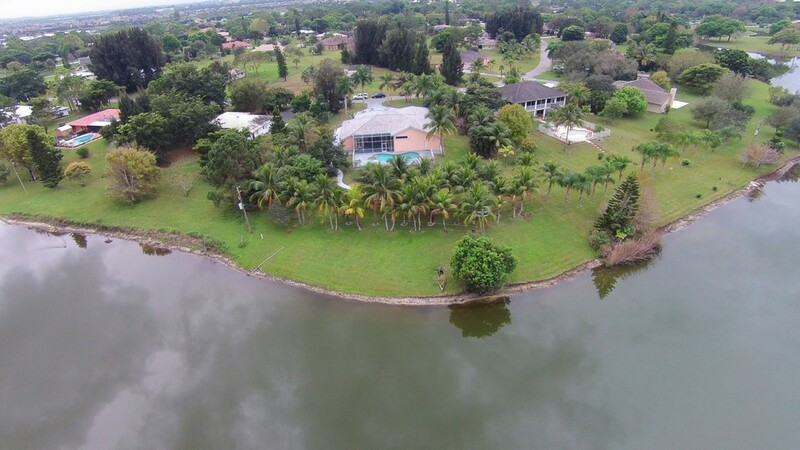 Just a fantastic piece of property! 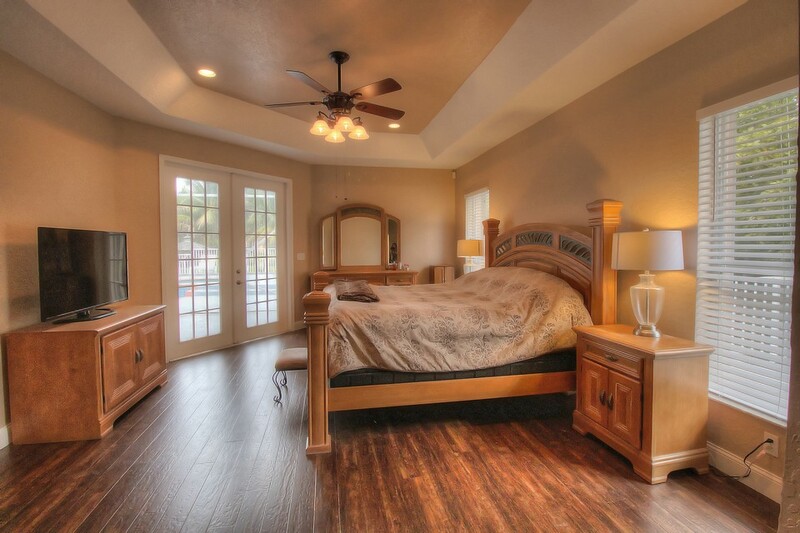 The large master suite haswalk-in closets & a set of French Doors that lead to the patio. 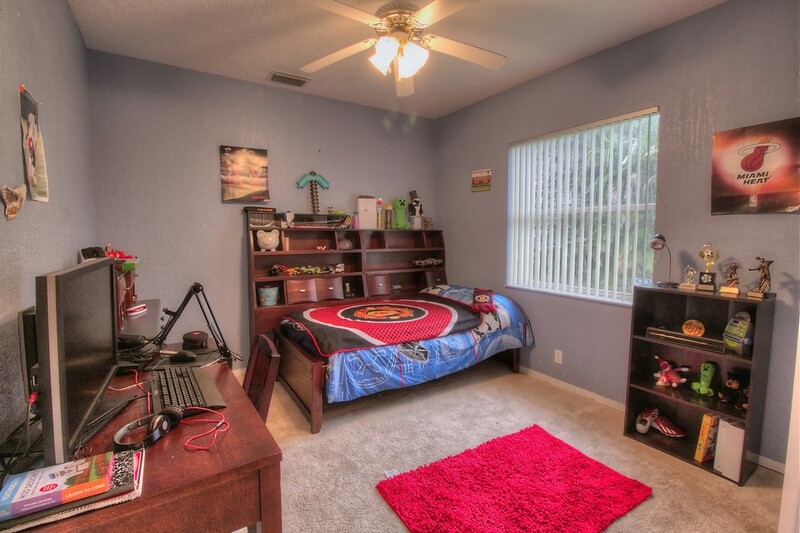 All of the guest rooms are large and can fit most beds. The Laundry Room has a brand new front load washer & dryer.